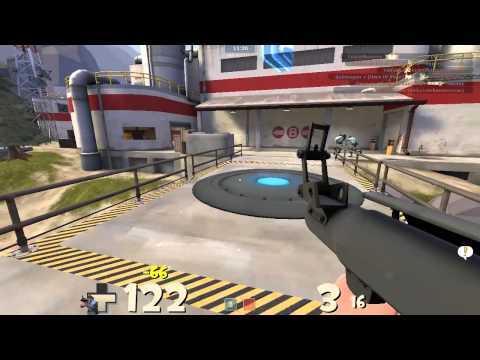 First-person shooters for fun! 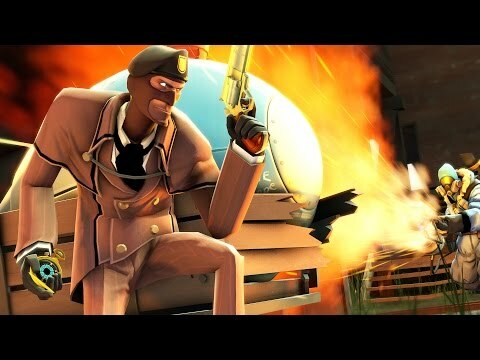 FPSFF? 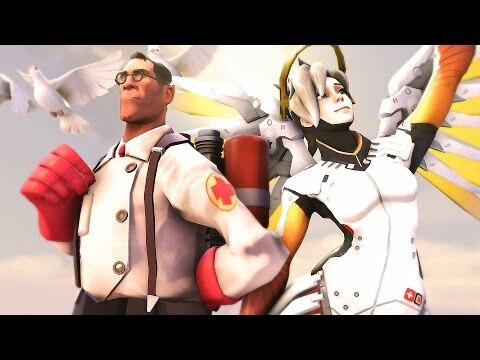 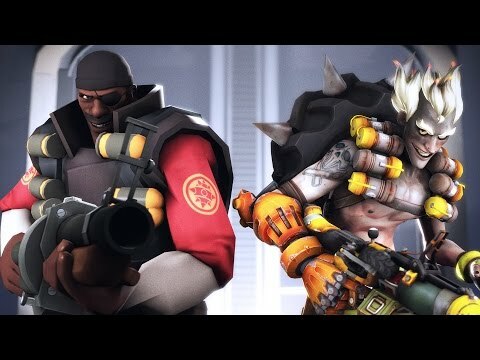 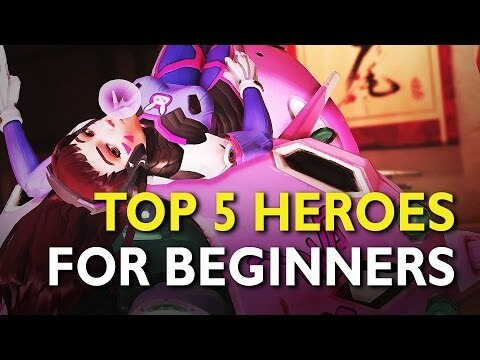 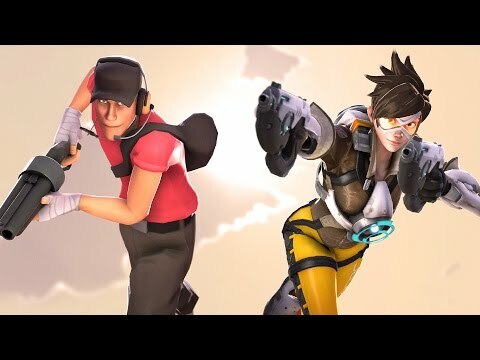 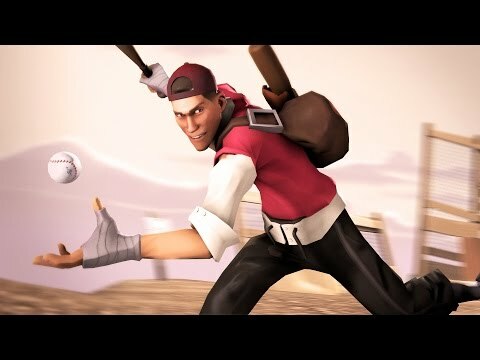 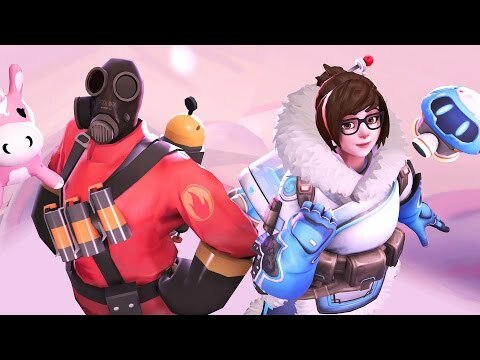 TF2 commentaries! 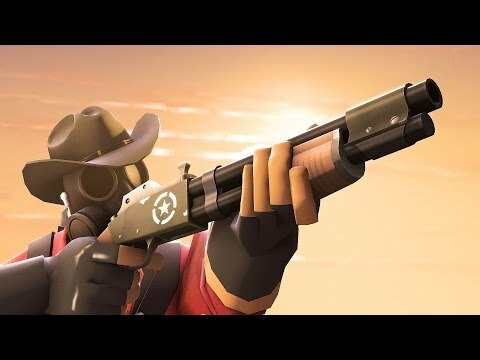 "TF2: Map Made for Spy (Live)"
TF2: Why does everyone HATE the Reserve Shooter? 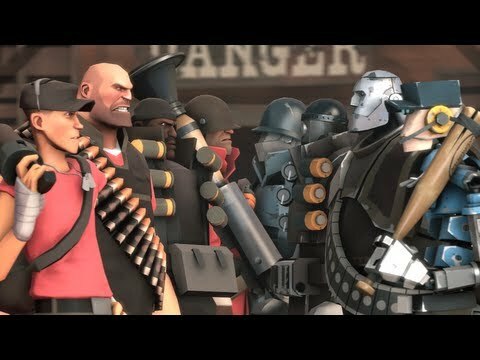 TF2: Are Random Crits "Fair and Balanced?" 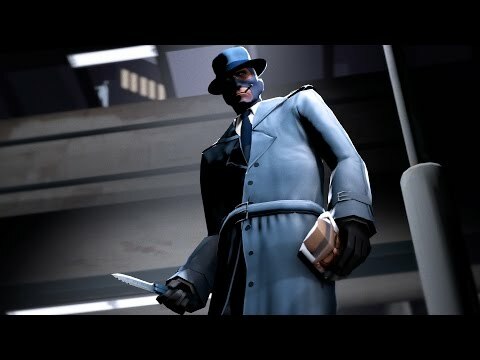 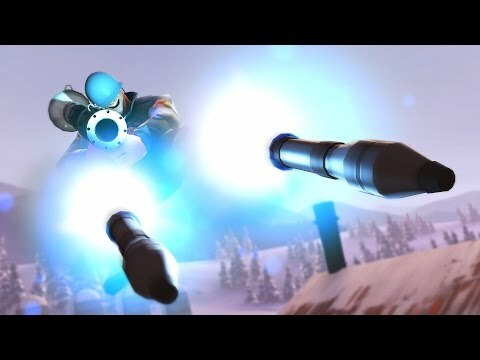 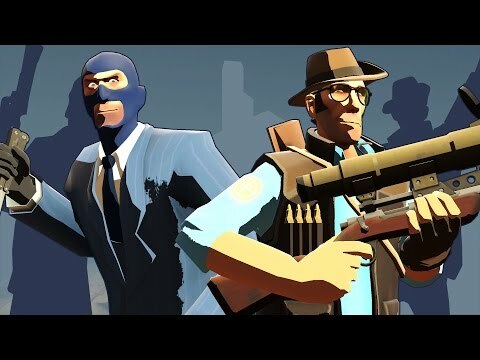 TF2: Why are there so many Snipers and Spies?